The SWAC Championship Game is history after 2017. The Southwestern Athletic Conference (SWAC) will no longer have a football championship game following the 2017 Toyota SWAC Football Championship, the conference announced on Tuesday. The SWAC Championship has been in existence since 1999. They recently moved the site for the game from Birmingham, Alabama to Houston, Texas in 2013. This rather surprising decision doesn’t seem to have sat well with the HBCU community. Including current players like Alcorn State’s Marquise Warford. And former SWAC stars like former JSU All-American defensive back Qua Cox. The last SWAC championship game will be played on December 2, 2017, at NRG Stadium in Houston, Texas. 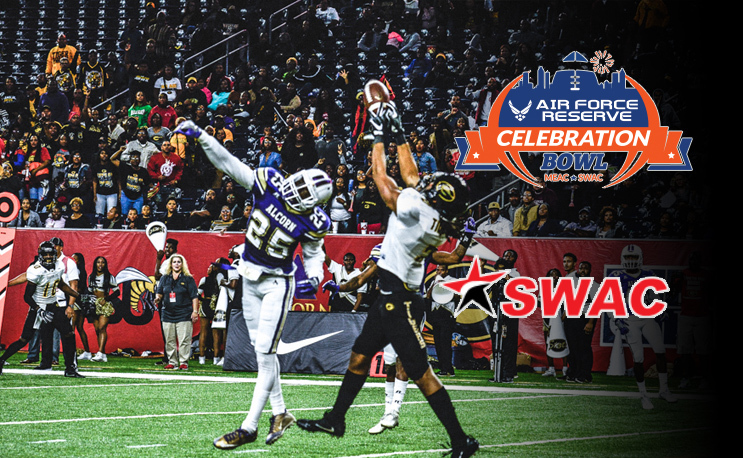 The winner of the SWAC championship will still receive an automatic invite to the Celebration Bowl on December 16, 2017. In 2018, the SWAC football championship title will go to the team with the best regular-season conference record. The conference office along with SWAC administrators and coaches will work to solidify a tie-breaker procedure, scheduling and other factors that contribute to dissolving the championship format. This is surprising. The SWAC Championship must have been losing money.